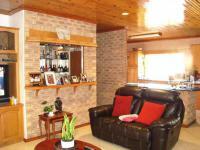 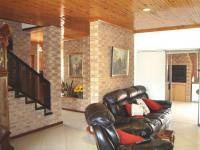 Ideal Home for the Larger Family!One of a kind 4-bedroomed home nestled in an upmarket suburban area. 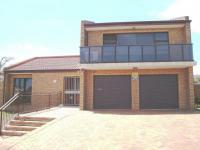 This low-maintenance face brick home with aluminium windows and doors offers ample space for the extended family. 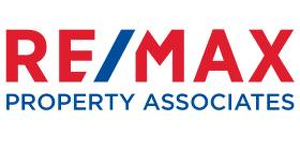 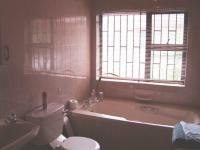 It has also got potential to generate extra income, which makes it a very good investment property. 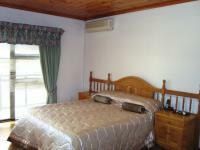 The huge main bedroom upstairs has got a balcony and beautiful views. 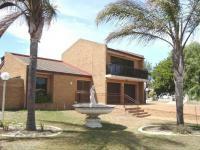 Extra-large braai/entertainment area next to the pool is ideal to cater for functions etc.Buy at today’s price, earn a good rental income, and move in after a year! 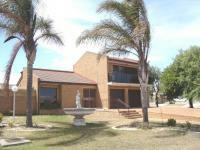 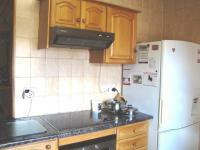 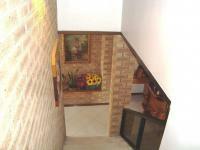 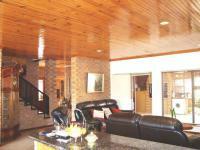 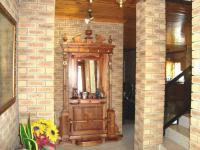 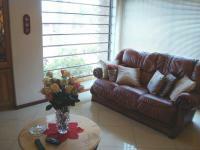 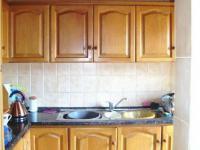 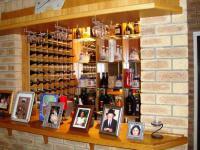 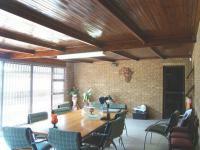 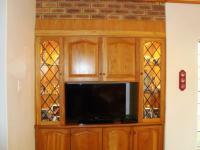 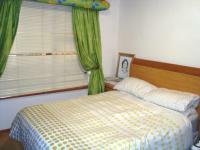 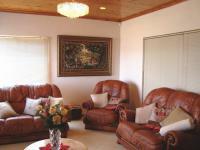 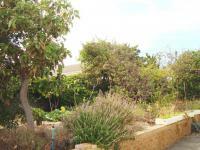 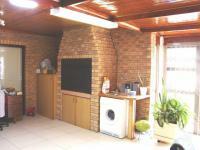 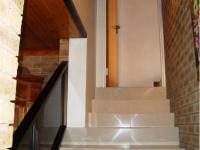 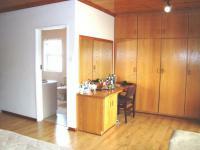 We will e-mail you when another property of this kind becomes available in Welgelegen (Cpt).